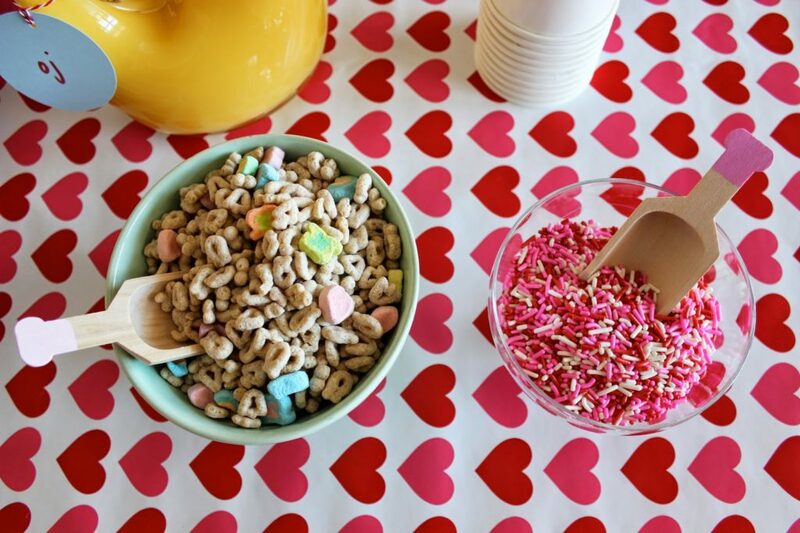 VALENTINES DAY BREAKFAST AND CRAFTING FOR LITTLES: YOU’VE GOT MAIL! 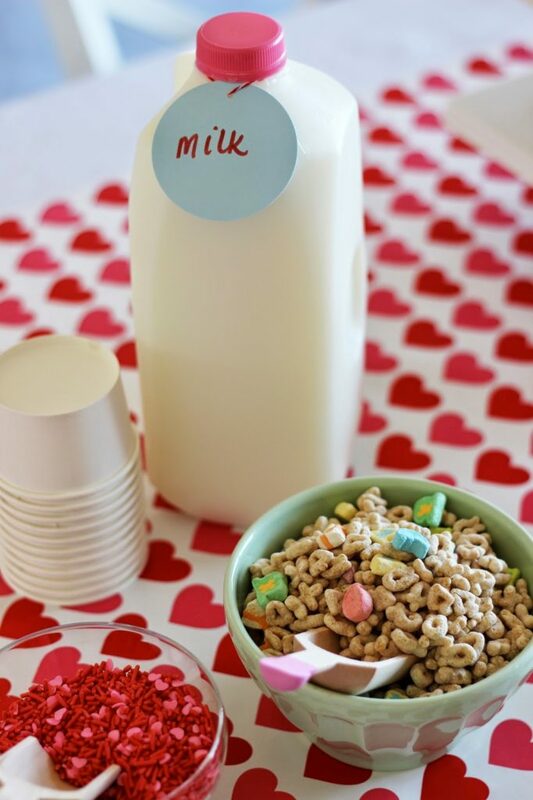 Here is a simple Valentine’s Day breakfast and card making morning for your littles! 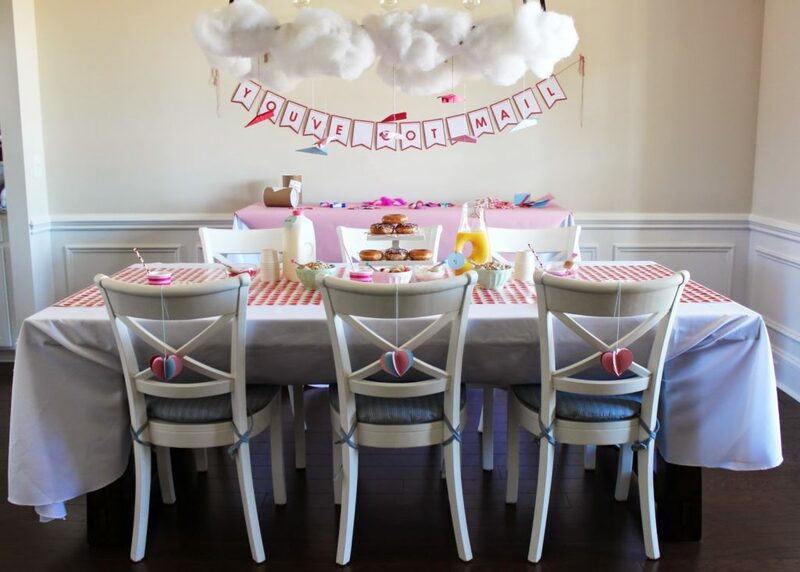 We picked up most of these goodies from Target and Michaels Craft stores- just goes to show you what you can create with store bought items and just a touch of DIY. 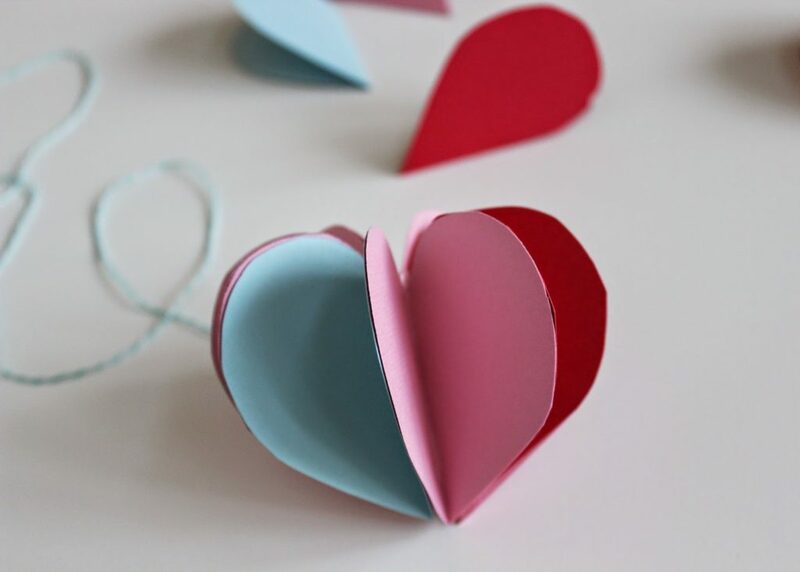 Scroll down to the bottom for a DIY on this simple heart ornament. 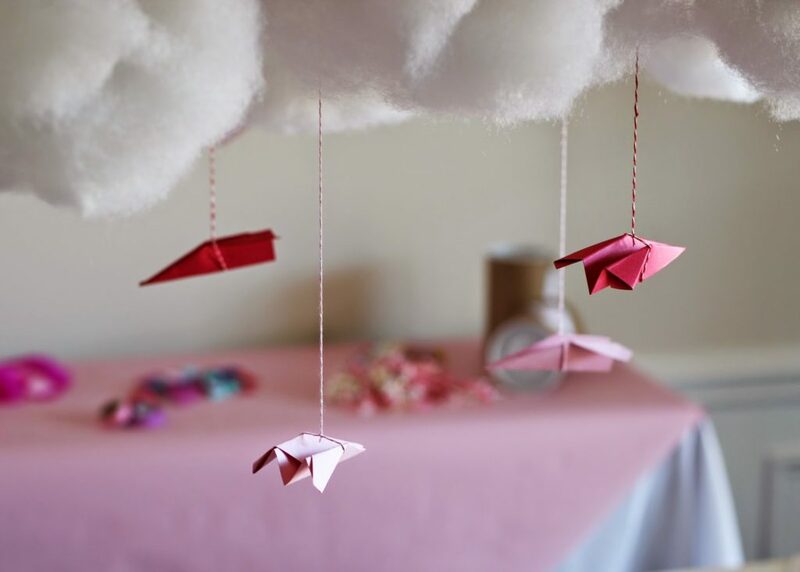 We used fiber fill for the clouds and used THIS tutorial for the paper airplanes. 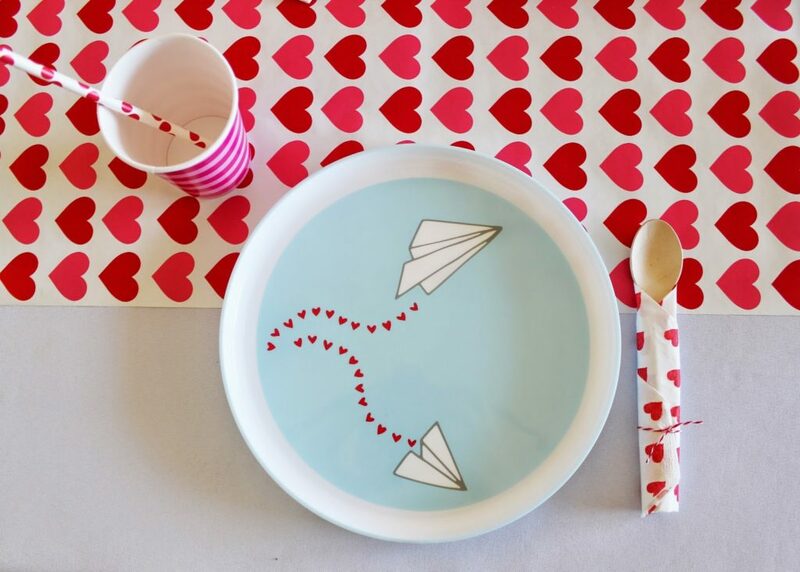 Straws, cups, plates, and napkins from Target. 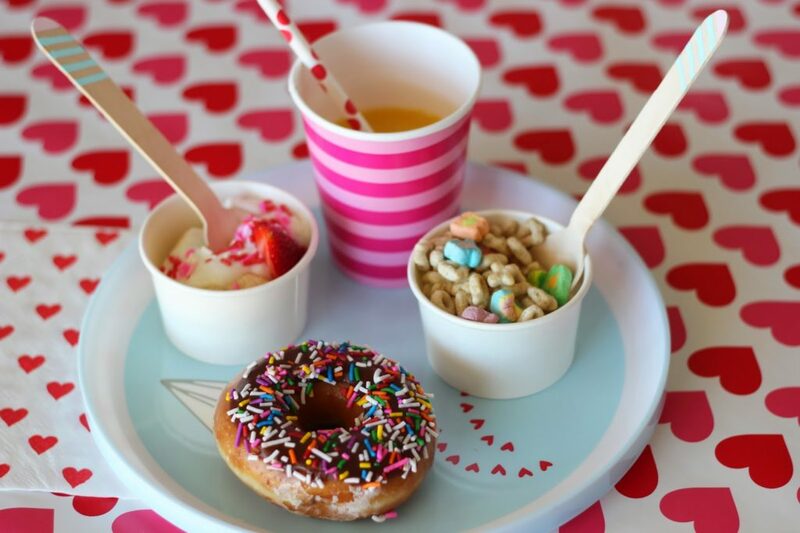 Wooden scoops by US! Convo us on ETSY to purchase! 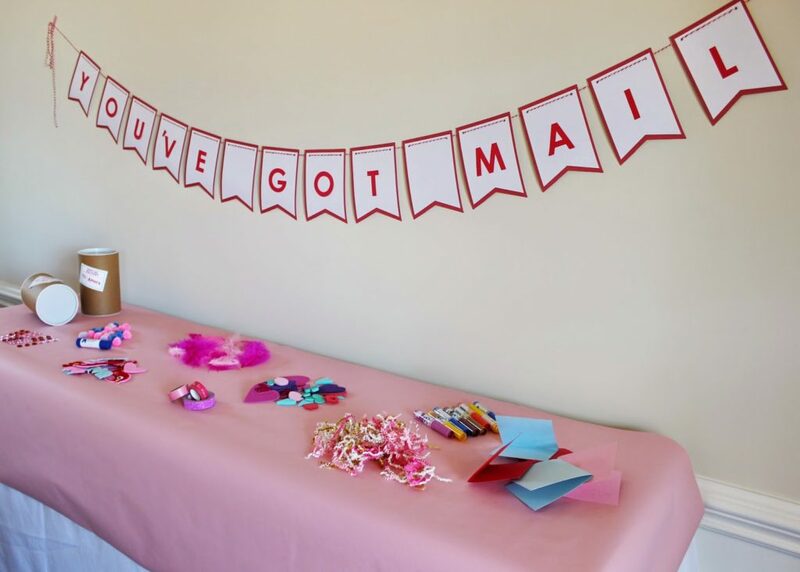 Michaels Craft store had the banner blank- we just added letters! 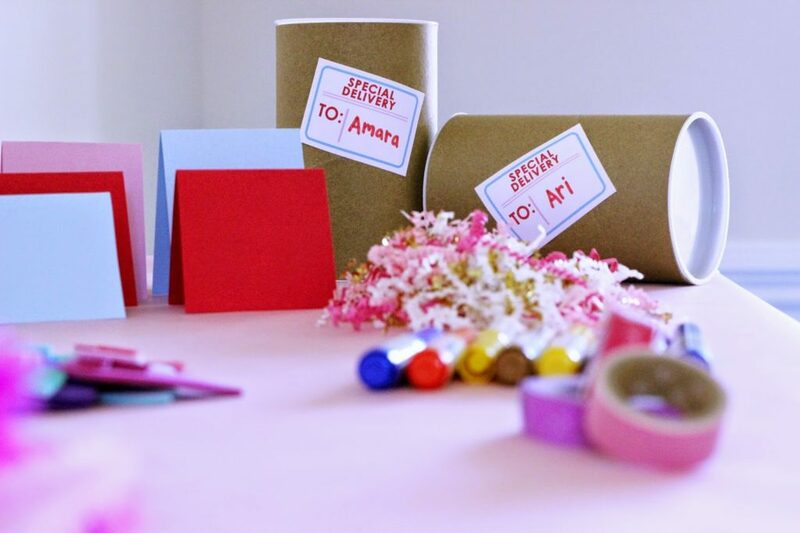 We rummaged through our craft drawers and found lots of card-making supplies for the kiddos. 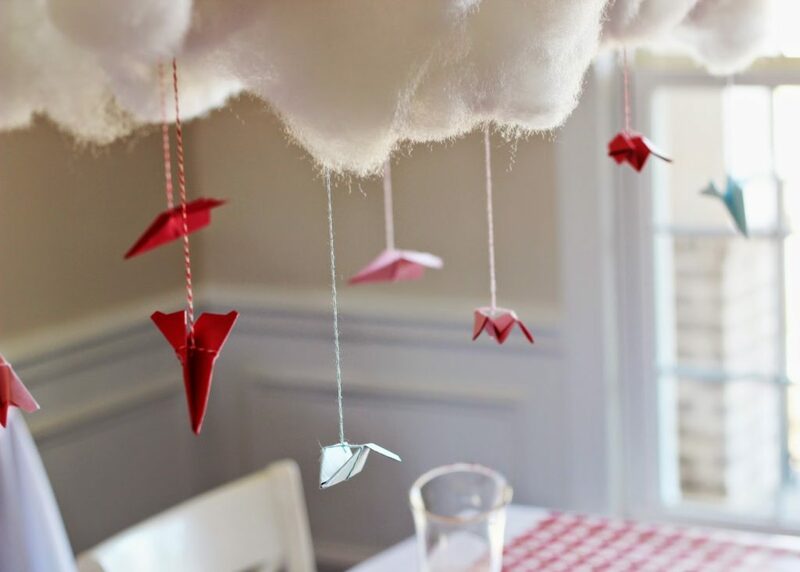 Fill mini shipping tubes from Michaels with crafting supplies! 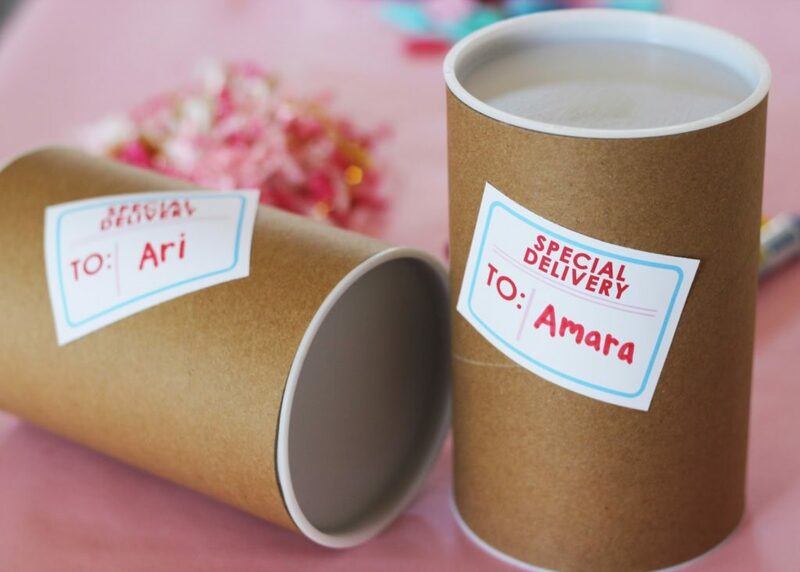 Download “Special Delivery” labels HERE. 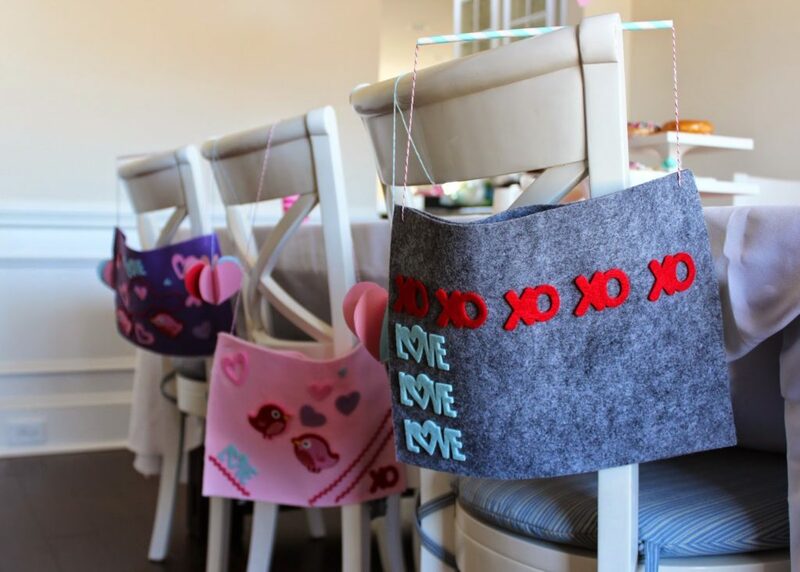 Have your littles decorate mailbags – tutorial HERE. 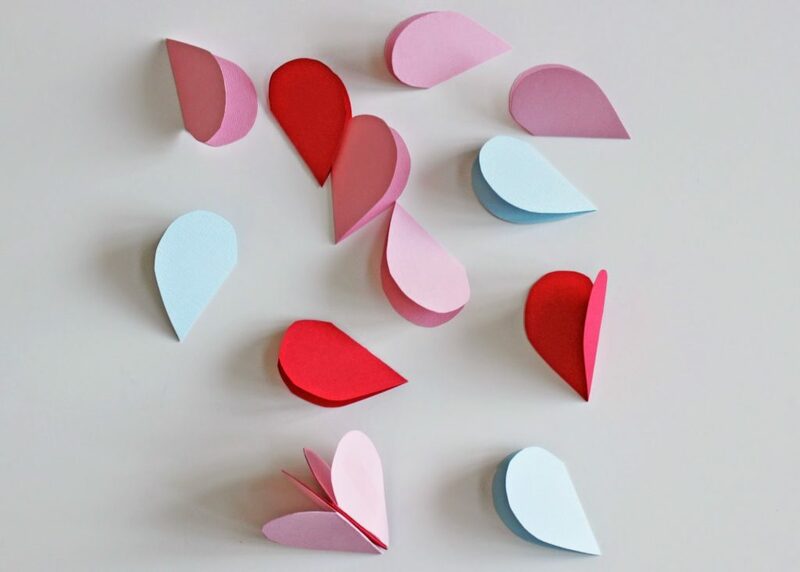 First make a heart template: fold a piece of paper in half, cut out half of a heart shape. 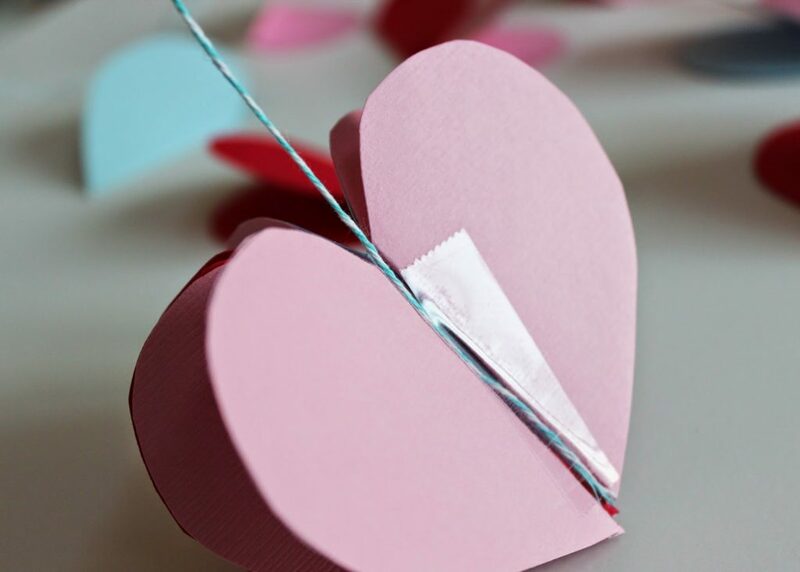 When you unfold it, it should be a symmetrical heart. 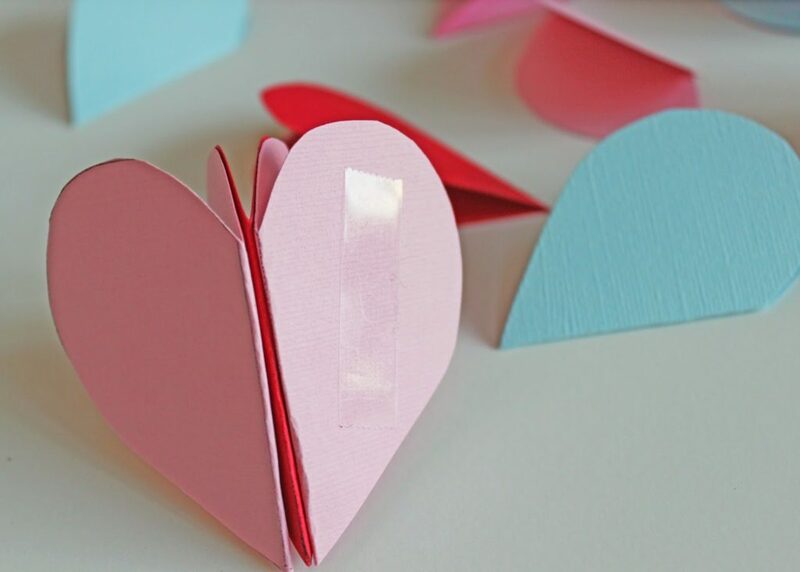 Fold colorful paper strips in half, fold your template in half and trace on the folded paper strips. 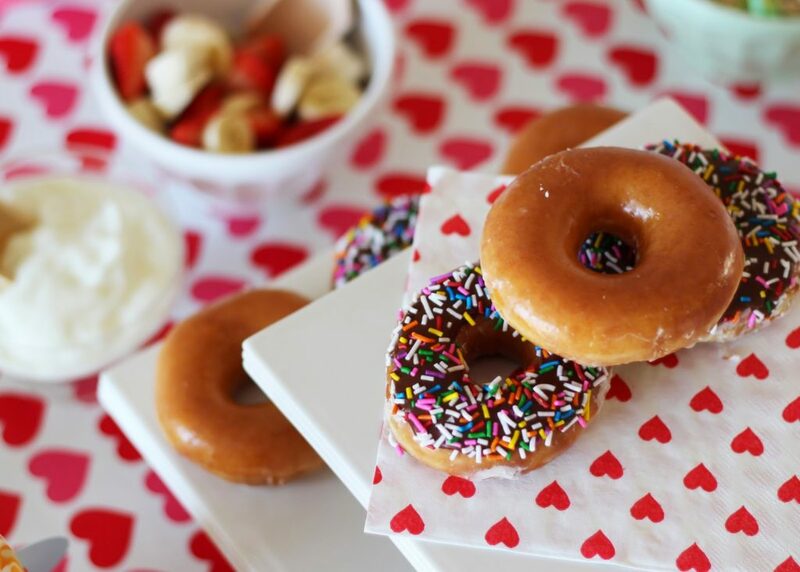 (All of the hearts need to be the same size for this to work). 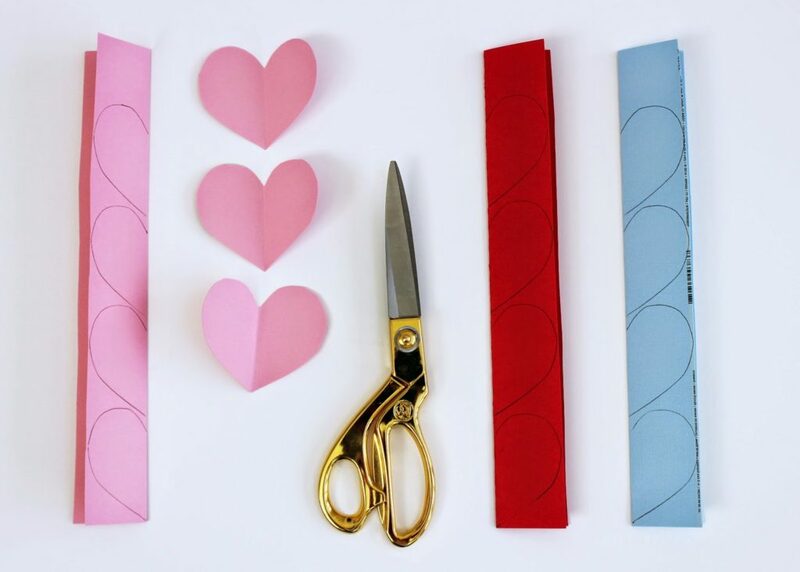 Use double stick tape to put the hearts together back to back. 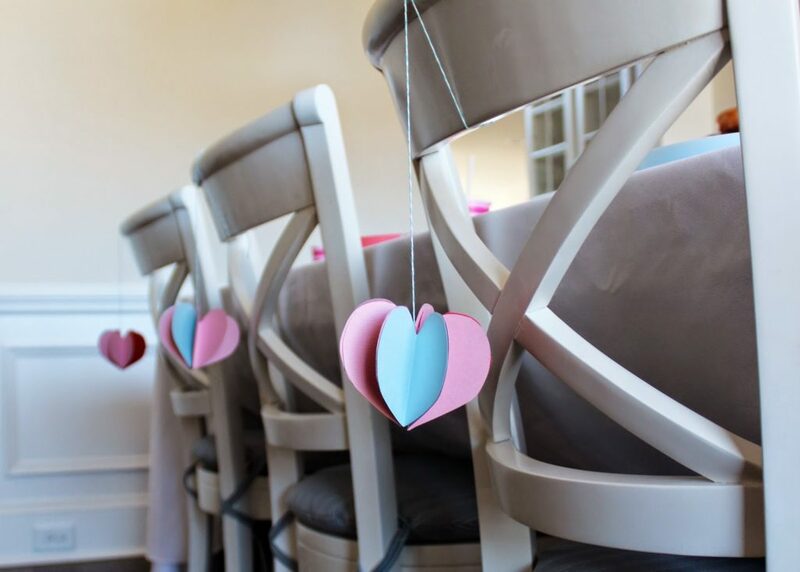 We used 6 or 7 hearts per ornament. 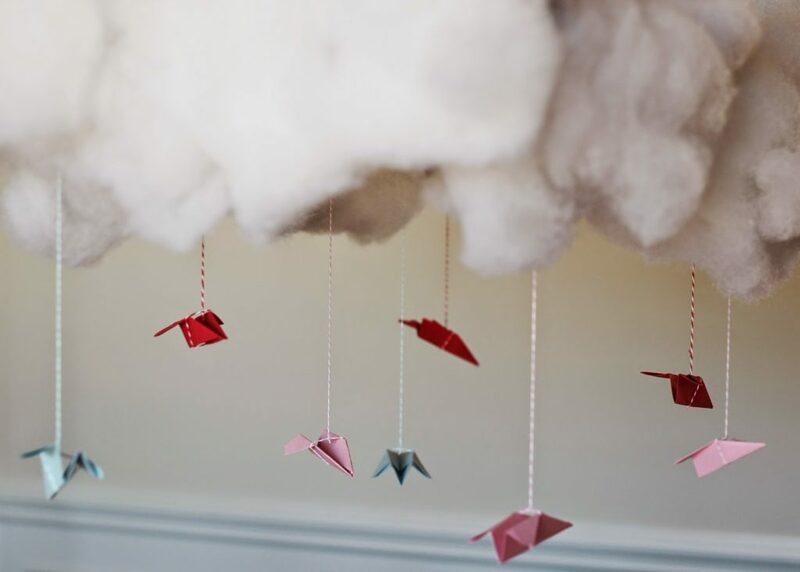 Stop half way through to tape the string in the middle. 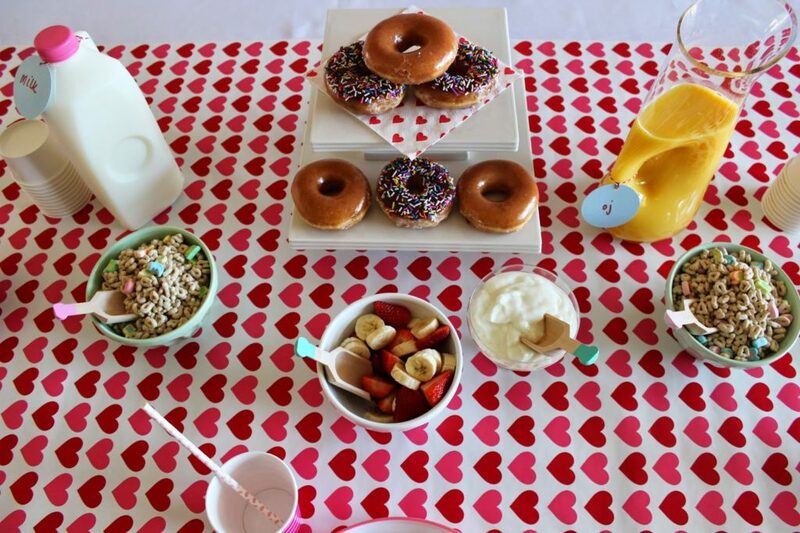 We hope you and your littles have a SWEET and fun Valentine’s Day breakie!